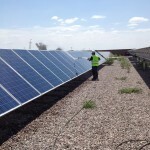 Working on a 14 day project cleaning 88,000 solar panels in Queen Creek, Arizona. 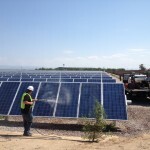 We are Phoenix, Arizona’s solar panel cleaning service. 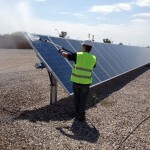 Call us today for your free solar panel cleaning quote! 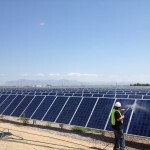 602-475-8777 – Just Call The Pros!